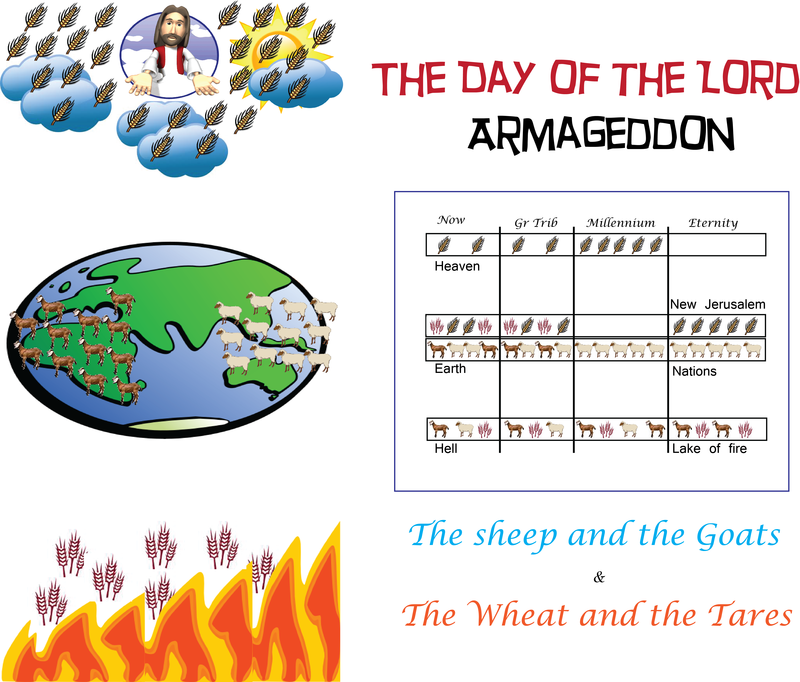 When the Seventh Seal is Opened, we will know who will be in the Lamb’s Book of Life and who the Sons of God will be. The Seventh Trumpet is the End of this age. It heralds the second coming of Christ. The sevent trumpet is about the Second Coming of Christ to redeem the Church and The Day of the Lord when God pours his Wrath out upon the pagans (non believers in the nations). It signals the end of this age and the beginning of Christ’s Millennial reign. The Seven Bowls are part of the Seventh Trumpet. They are the Third Woe.